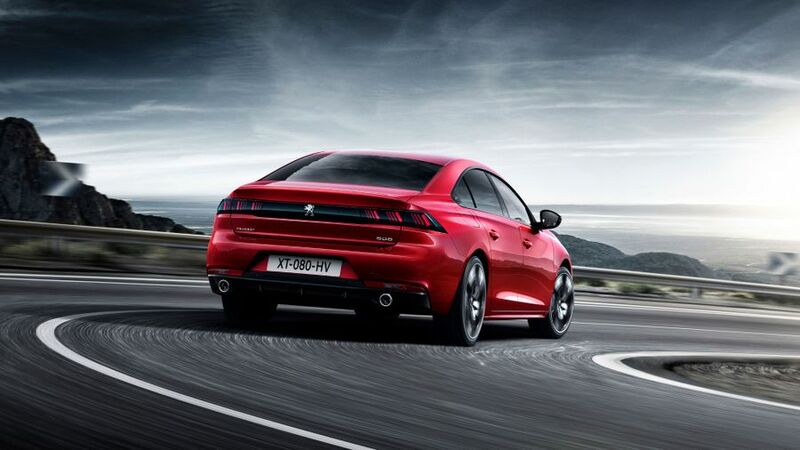 The new Peugeot 508 has taken a new direction for 2018, with the Ford Mondeo rival now sporting a new ‘fastback’ body style. The five-door style replaces the four-door saloon layout of the outgoing version and the redesign brings an upgrade to both looks and practicality. We’ll get our first look at it at this month’s Geneva Motor Show. The boot is now marginally bigger than before, growing from 473 to 487 litres, but crucially the new style brings a much larger opening, which should help improve usability. The styling upgrade also includes frameless doors and the full LED claw-style rear lights of other recent Peugeots. 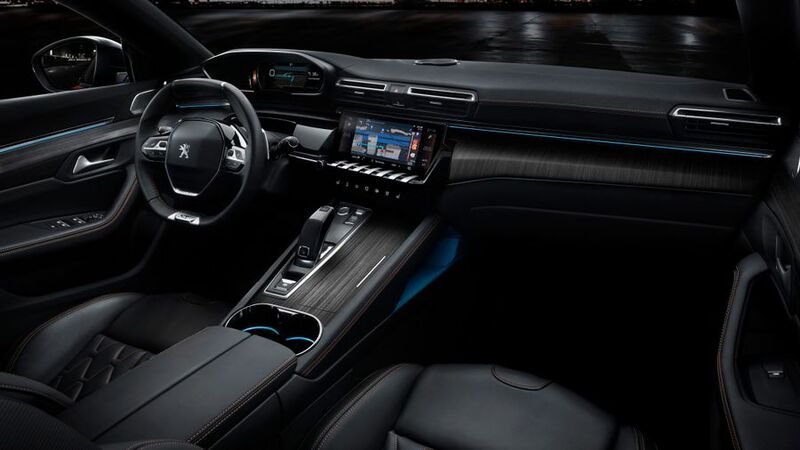 Inside, the headline feature is the latest version of the i-Cockpit dashboard design that Peugeot has featured on the likes of the 3008 and 5008 SUVs. This brings a small steering wheel, which comes trimmed with leather, a 12.3-inch digital instrument panel and a 10-inch touchscreen in the middle of the dashboard, which is angled towards the driver. 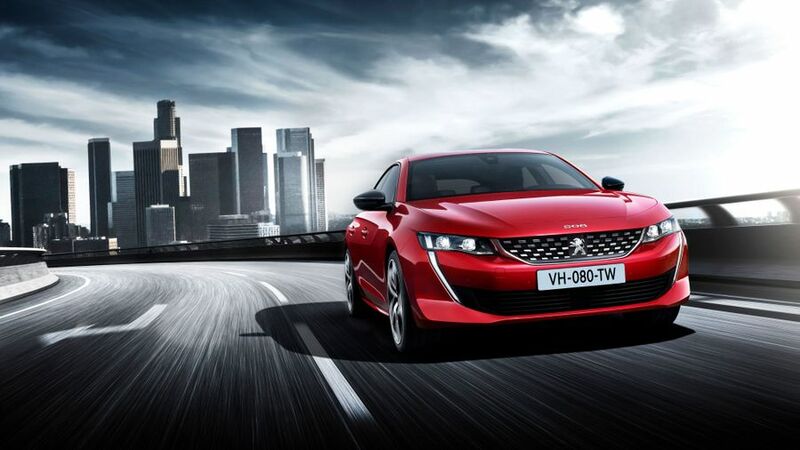 Although Peugeot is yet to confirm precisely which options will be coming to the UK, there will be a choice of six engine and gearbox combinations, with both petrol and diesel engines available with power outputs ranging from 130 to 225 horsepower. We’ve also got a bit to wait until Peugeot confirms what UK cars will come equipped with in terms of specification, but it has said we can expect a selection of tech such as a new night vision system that uses an infrared camera to pick out pedestrians in the dark. Interested in buying a Peugeot ?